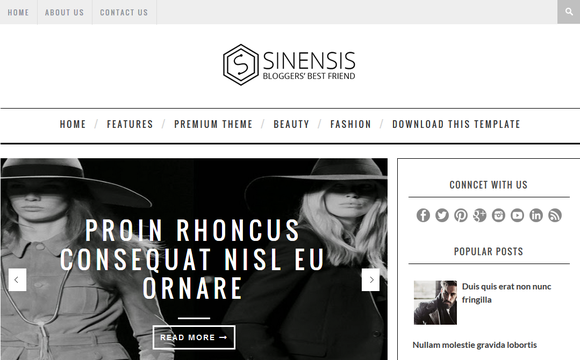 Sinensis is a Professional Blogger template. Perfect choice for your personal blog, niche blog, corporate blog, marketing blog, authority blog or any type of creative blog or simple magazine. Made with modern responsive design, awesome typography and focus on readability. Also, Sinensis theme is developed with SEO in mind, as well as for fast page loading and security.